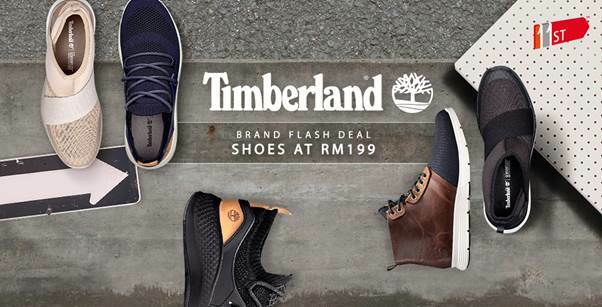 From now until 13 August 2018, Timberland will be having an exclusive sale on 11street where all shoes available in this link are priced at RM199 per pair. Among the shoes are Timberland Menʼs Bradstreet Oxford Grey, Timberland Men’s Amherst Suede Chukka Light Beige, and Timberland Men’s Court Side Leather Trainer Oxford Black. That’s not all. Enjoy further markdowns when you apply additional bonus coupon on your purchase today! While stocks last.